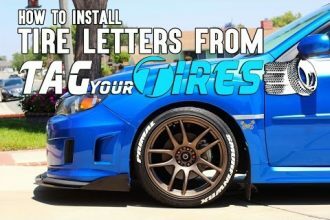 Finding the completely unmodified Acura NSX is not that easy. So when Matt Farah had the opportunity to drive the bone-stock 1991 model, he knew he couldn’t pass it up. A red NSX that Farah drives had 85,000 miles on it, albeit with new Dunlop tires and the Hawk HP brake pads. Other than those two items, the vehicle was exactly how it was back in 1991. 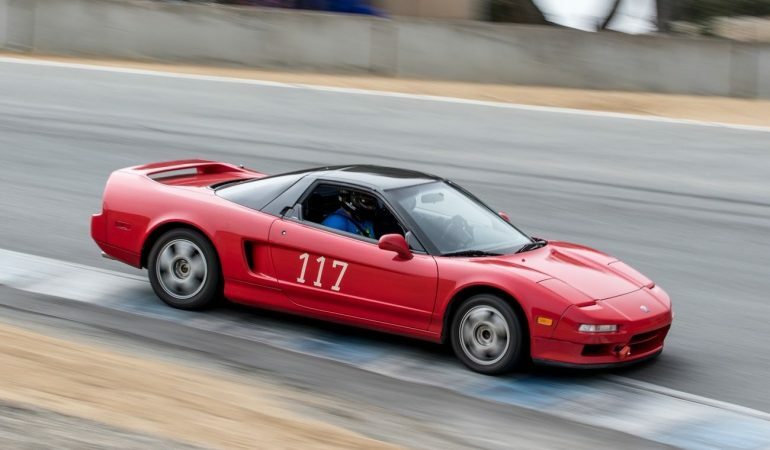 With a 270-horsepower V6, the NSX is not very fast by today’s standards, but Matt Farah still manages to enjoy his ride in a legendary sports car. So what did Matt Farah think of the NSX? 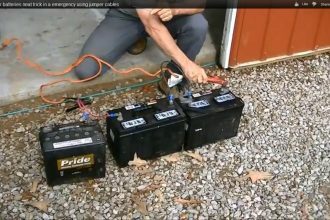 Learn How You Can Weld Using Three Car Batteries!